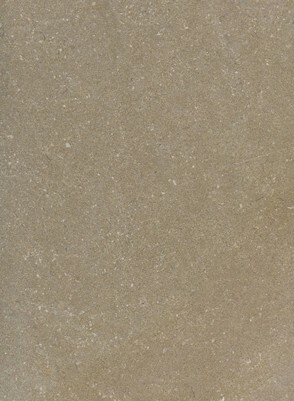 Limestone is a sedimentary rock, composed of calcite, which is a type of calcium carbonate. 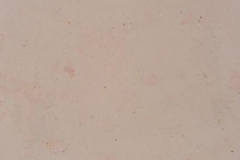 The calcite crystallizes over many years to form limestone, usually in deep water. 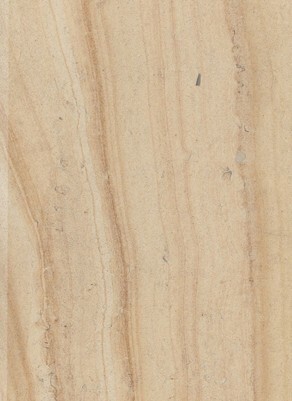 Many people confuse limestone and marble, but they are quite different, Marble was once limestone, which is why they share many of the same characteristics. 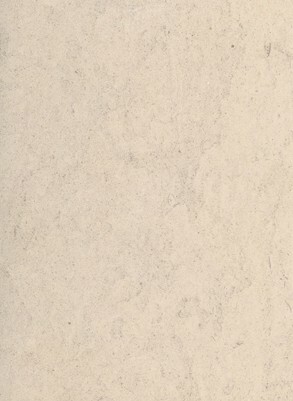 However, the limestone changed or underwent metamorphosis, to form marble, a metamorphic rock. 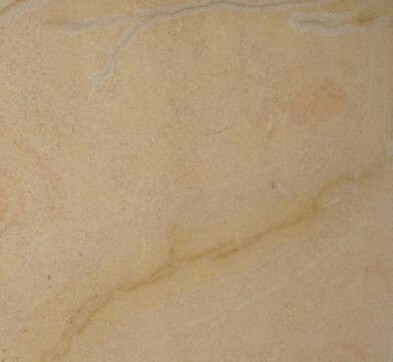 Marble are denser and have a different structure from limestone, although limestone can last for many years with the right maintenance. 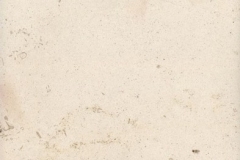 Limestone is less dense and durable than marble and granite, but it is no less beautiful, and comes in a wider variety of color patterns. 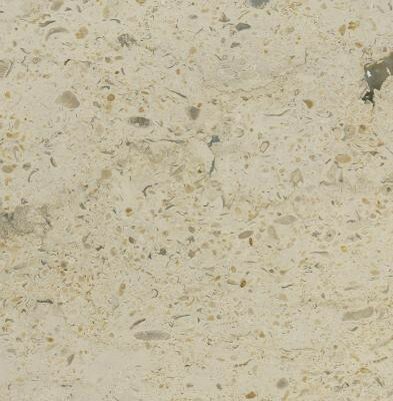 It has a smooth surface and soft look that makes it look much warmer than either granite or marble. 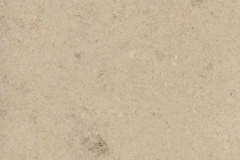 Limestone is also more affordable because it is easier to mine than marble. It is used for many things in the home. The ancient Greeks and Romans used limestone for its buildings and statues, and the Egyptians thought it was a great choice for building the Great Pyramid. The fact that many of these structures are still around centuries later is a testament to the durability of the stone. 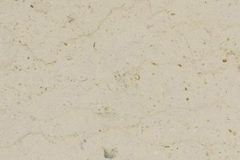 Limestone is a popular building material today for walls, floors, fireplace surrounds, countertops, and even bathtubs and sinks. 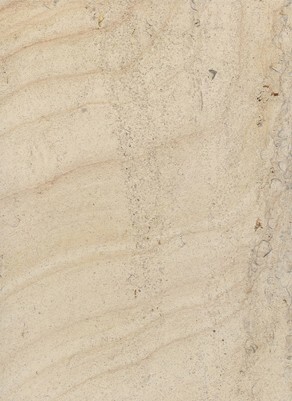 Limestone slabs are appropriate for both indoor and outdoor use. 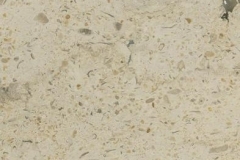 Architects and interior designers favor the use of limestone as decorative veneers and trims as well as structural applications, such as kitchen countertops or vanity tops. 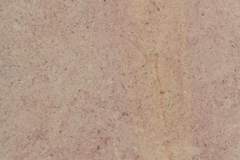 It has a velvety feel and soapy look to it, similar to soapstone, and shares a color palette with travertine, which is why is so popular with homeowners as well. 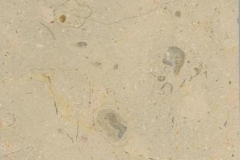 You will often be able to identify seashells and fossils embedded in the stone. 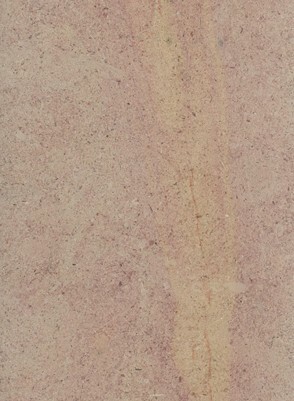 Because it is a natural stone, no two slabs or tiles will look exactly alike. 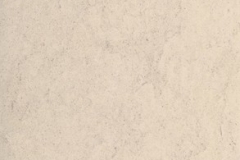 Limestone is a great addition to any home, especially in low-traffic areas where its softness and porosity is not a problem, such as fireplace surrounds, since limestone is heat resistant. 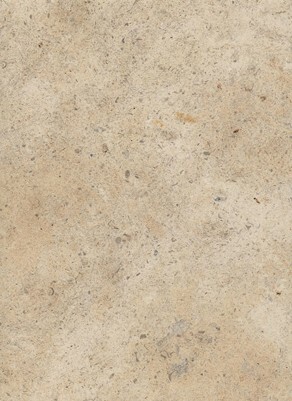 Limestone tabletops are particularly distinctive, and will lend an air of elegance to any room. 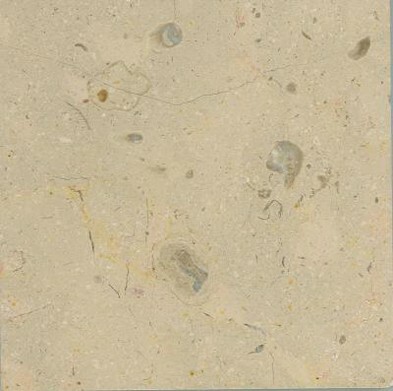 The most common color of limestone is gray, but depending on its environment and the sediments in the area where it was formed, it can be white, shades of yellow, and brown. 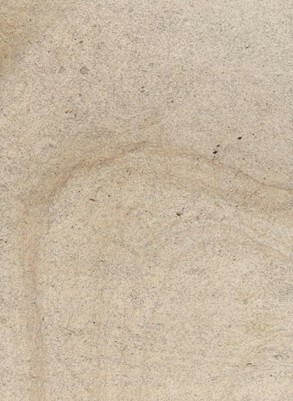 Polished lighter-colored limestone looks similar to marble, but in many cases, it has a distinct look of its own. This is especially true when the sediments that make up the rock are clearly preserved and visible. 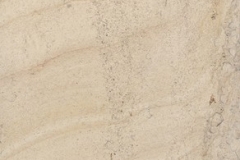 Choose the right stone, and you could add a completely unique look to your home. 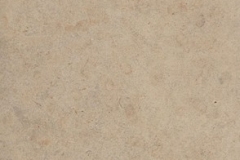 Limestone can work well with different kinds of material, and even blends well with other kinds of natural stone. 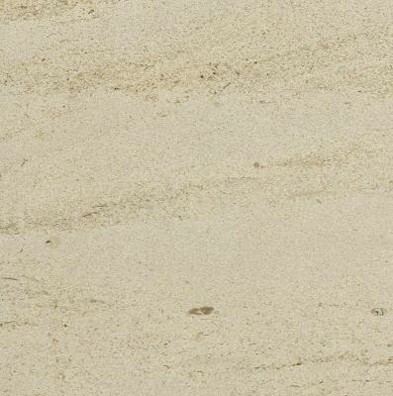 It is a beautiful choice for any room in your home, and while it is not as dense as granite, it can sometimes be even more durable. 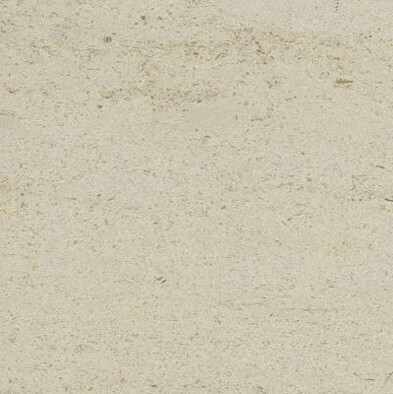 Limestone has a warm look that is lacking in most natural stones and porcelain, which makes it a good material for floors in any room. 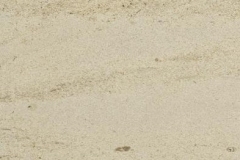 It also has a soothing feel to it, which makes walking on it with bare feet a pleasure. 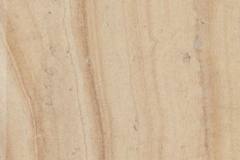 Because it is soft compared to other floor materials, it is easy to cut as needed, such as brick, tiles, or slabs. 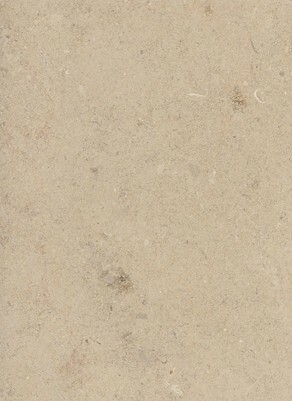 You can also choose a textured finish for limestone floor tiles to make it non-slip, which is always a good idea, especially for the bathroom and outdoors. 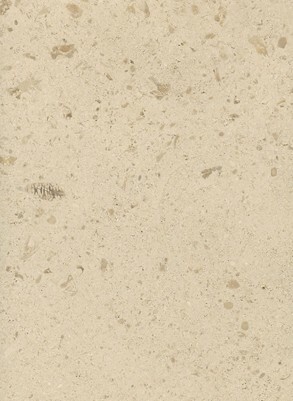 Limestone thrives in most climates, and it is a particularly practical choice in a humid environment. Its appearance will not change over the years, which means that you can maximize your investment even if you never sell your home. 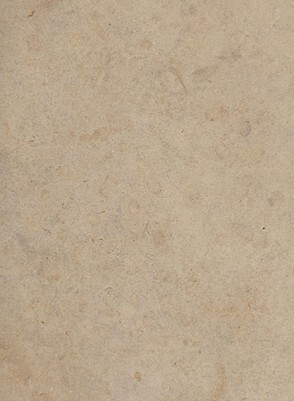 Matching any home design is not a problem with limestone because it is available in a wide range of colors and styles. It looks wells in a traditional as well as modern home design, and it is highly functional for walls and floors. All you have to do is choose the one you like best from our showroom, and you will never make a better investment. 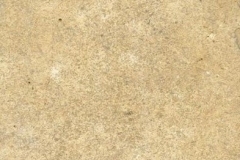 Limestone in the home will definitely increase the value of your home by more than what it costs you to buy and install it. You only have to make sure you take proper care of it to keep it in pristine condition. 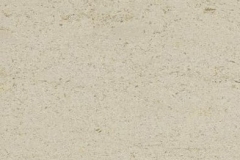 With all its advantages, there is no denying that you do need to follow certain rules to maintain your limestone. 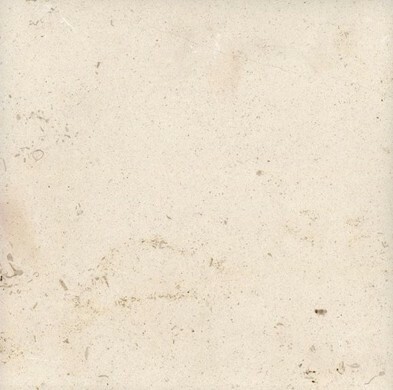 Compared to other natural stones, however, it is really a low maintenance material. Here are some things you need to remember. 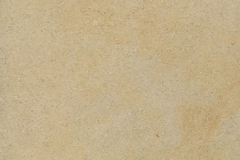 Natural stones are porous in general, and limestone is no exception. 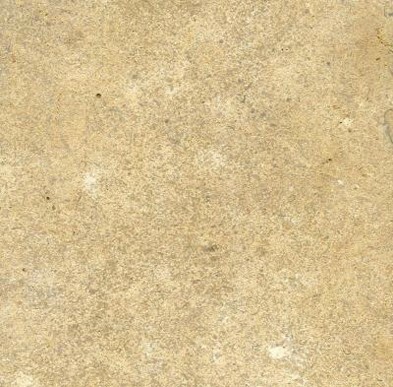 Limestone is reactive to liquids, particularly acids, so it will etch and stain quite easily in the presence of vinegar, wine, and citrus juices The best way to protect your limestone from stains and etchings is to seal it. Sealing covers up the pores, effectively repelling any liquid. 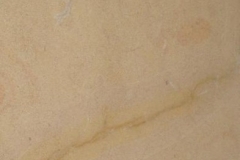 We at MKO Granite seal all our natural stones with high-quality sealer appropriate for a particular stone. 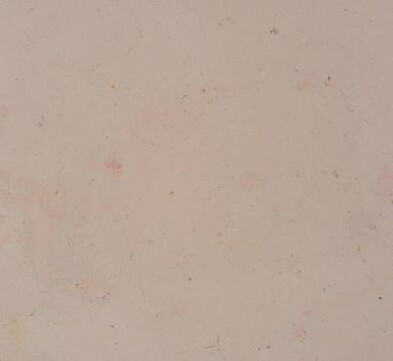 However, even a sealed limestone can sustain damage if you put a hot pan directly on it, mainly because while limestone is heat resistant, the sealant is not. Avoid compromising the integrity of the seal by using a trivet or heat pad for hot cookware. 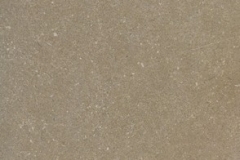 Sealing will also protect limestone used outdoors from weathering and environmental pollutants. 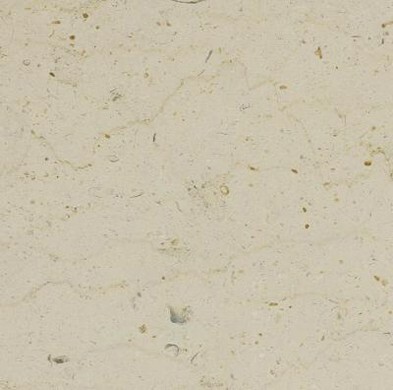 Limestone can stand a lot of abuse, but regular exposure to the elements can weaken the structural integrity of the stone, so sealing it will keep it going strong. You can check if your seal is intact by doing the bead test. 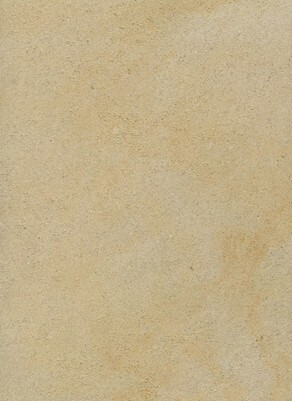 Drop a bead of water on several areas of the limestone surface, especially those that get a lot of use. If the water beads, the seal is still good. 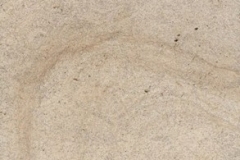 If it spreads and darkens the stone, you need to reseal it. 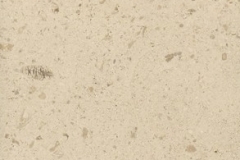 Limestone is an affordable dimension stone for the home compared to granite and marble. It comes in a wide range of sizes, from 1″ x 1″ mosaic tiles to massive 36″ by 36″ floor tiles. The price for a basic tile ranges from $3 to $10 per square foot, but installation and other costs can brings this up from $6 to $17. This translates to a range of $600 to $1700 for cover a 10′ x 10′ surface. 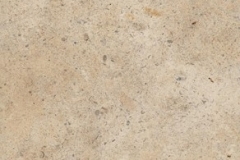 If you are thinking of DIY-ing your limestone installation to save money, you should know it can be difficult to install by a non-professional, as it is quite heavy. We can make your life easier by doing it for you. Our professional installers will do it right the first time, which can save you a lot of money in the long run.